You've probably never even heard of Dynamite Headdy, but this hidden game is worth a look. Ah, Sega. You had a good run for a while, but then you burned into a sad crisp with the Sega Saturn. 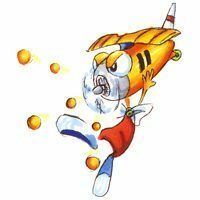 However, before you became a sad Mario-verses-Sonic at the Olympic games maker, you gave us some classics. One of the more, say, forgotten titles is Dynamite Heady. This great game was said to be the inspiration for Cuphead, and it’s easy to see in the game. But anyway, I’m getting a head of myself (heh heh). It’s time to start playing the game. The Master System version, with it’s gross neon colors and degraded graphics. 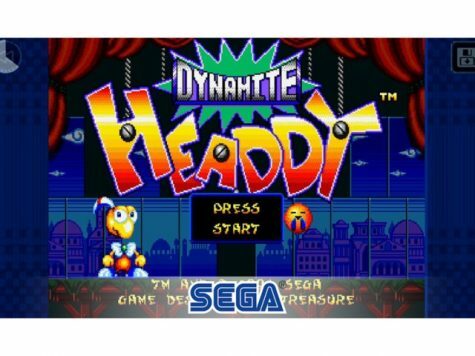 First of all, I need to say that there were two versions of Dynamite Headdy: One was for the Sega genesis, and on was for the Sega Master System. The one I’m playing is from the Sega Genesis. The two are about the same, but the one on the Master System was a port and has worse graphics. That’s all. With that done, let’s start. Finally. First of all, Dynamite Heady is a lot of fun and fairly original. The main mechanic is that your head can shoot in any of 8 directions (see below). Your head is not limited to just hitting enemies: it can also be used to grab on to these funny little orange balls that hang from (sometimes floating) platforms. 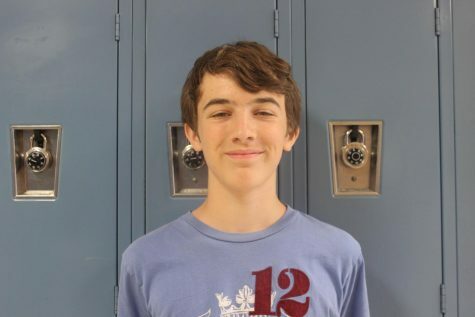 Getting power-ups may allow your head to shoot pellets, grab onto walls, stop time, or any other variety of things. Eight ways your head can go. When you enter the first level, you immediately get chased by some sort of purple robot. It has no explanation, and suddenly, a cat appears from backstage, reveling that it was a stage the whole time. The game’s story feels very rushed in this way. However, if you watch the opening cut scenes, it shows a town being burned and the inhabitants being captured. Some inhabitants are sorted to go to the “dark world” to become his minions. Others are sorted into the “dust cargo,” Headdy included. However, our hero escapes and is now on his way to find Dark Demon (the evil puppet behind the attacks) and finish him once and for all. 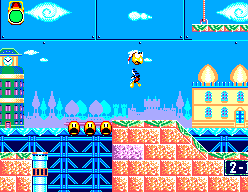 It’s not like old arcade-style games like this focused on story, but Dynamite Headdy feels lacking. As I progressed further, I ended up in some unique areas, including a water area. Water areas are infamous in video games, (take the Water Temple from Ocarina of Time) but this one wasn’t so bad. The water level changed sometimes (I think I was changing it, but I don’t know for sure) but the level was basically a normal level, just with different gravity. Other stages included a weird cave (where the cat watches you through the wall), an odd stage level (which is kind of what they all are, if you think about it), and a stage where the platforms spin left and right, causing you to slide down them. This gives the stage some odd, 3-D game mechanics. Image Courtesy Of: Dynamite Headdy Fandom. 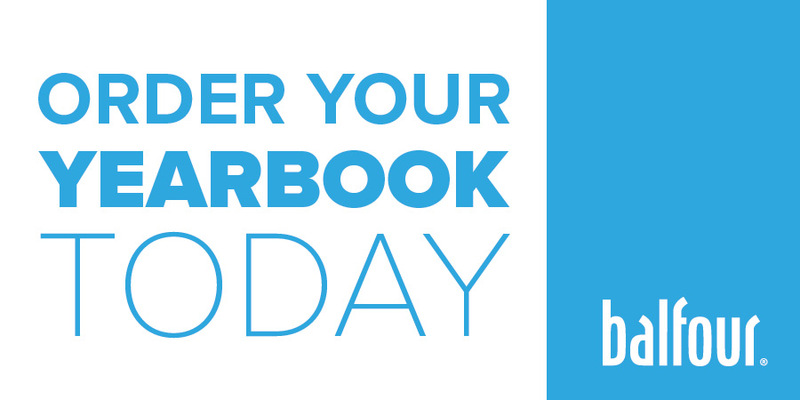 Air Head allows you to fly and shoot rapid-fire. All things considered, Dynamite Headdy is a good game. It’s soundtrack is forgettable (when I played Legend of Zelda games or Earthbound, for example, I always remembered some of the songs and looked them up later) but the rest of the game is good. 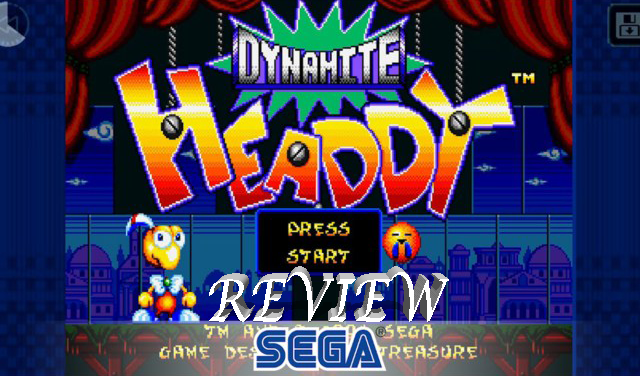 While lacking in plot, Dynamite Headdy scores in the Originality and Game Play categories. The game never achieved mass popularity, or a sequel. Maybe that’s part of it’s charm: it gives a nice, fun, funny experience without the mass fan base or obnoxious critics.